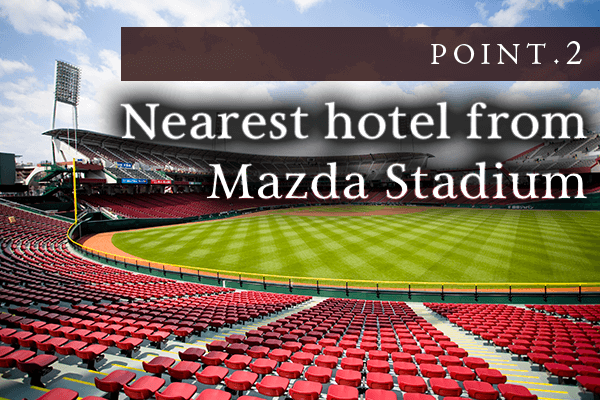 The Hiroshima Intelligent Hotel Stadium Mae(Main Bldg.) 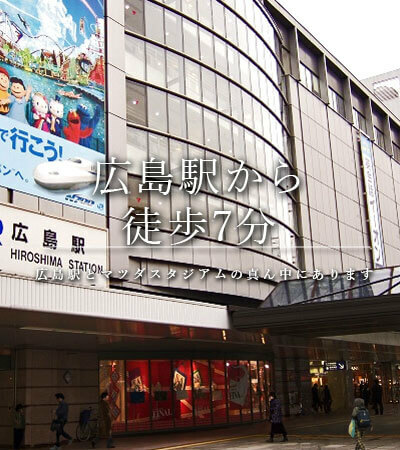 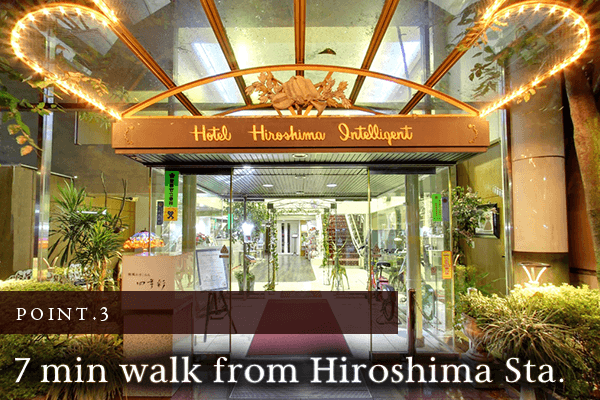 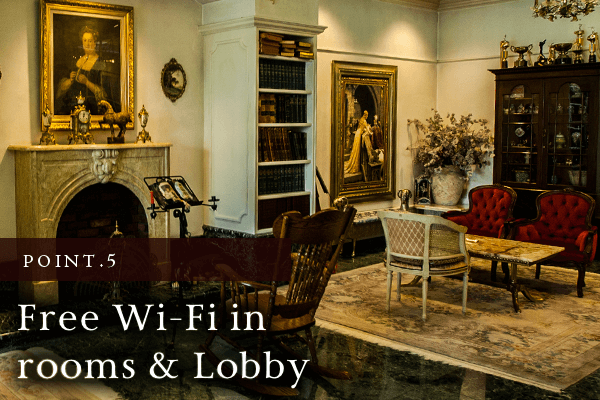 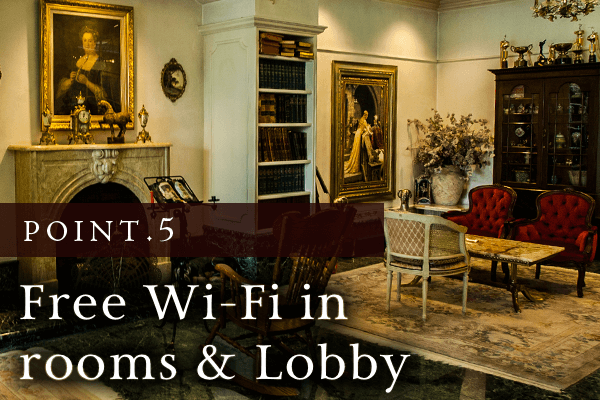 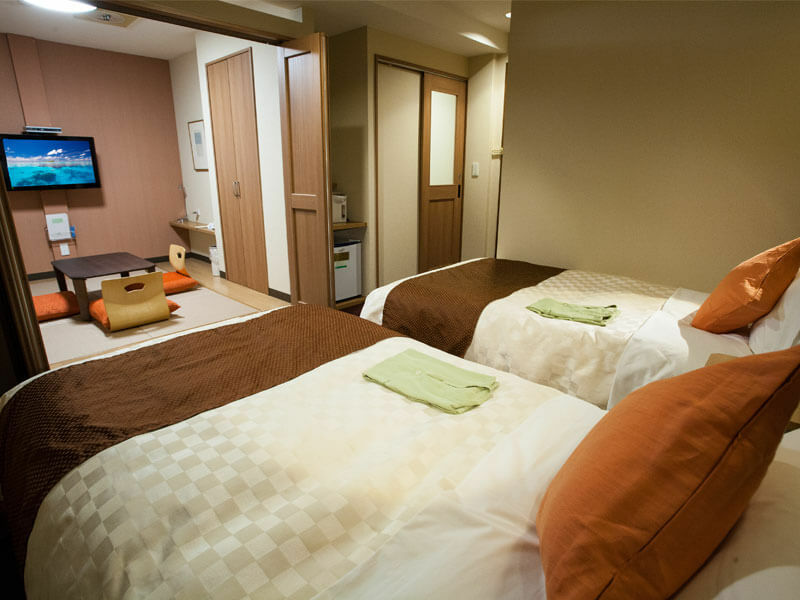 is a 7-minute walk from Hiroshima Station. 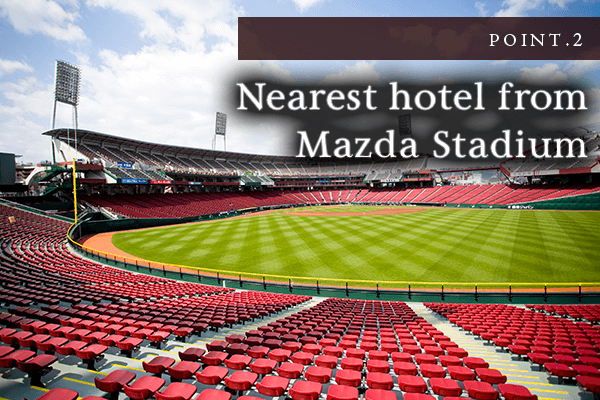 We are the nearest hotel from Mazda Stadium (2-minute walk). 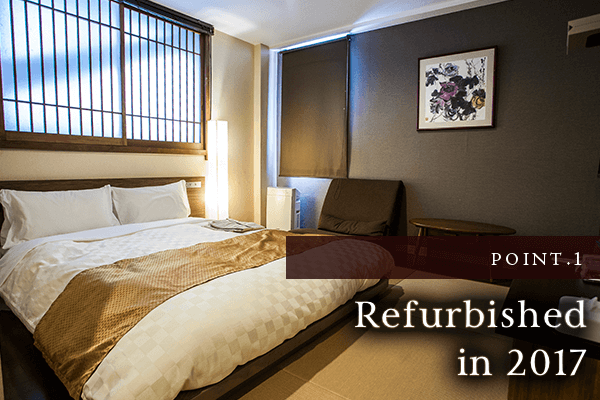 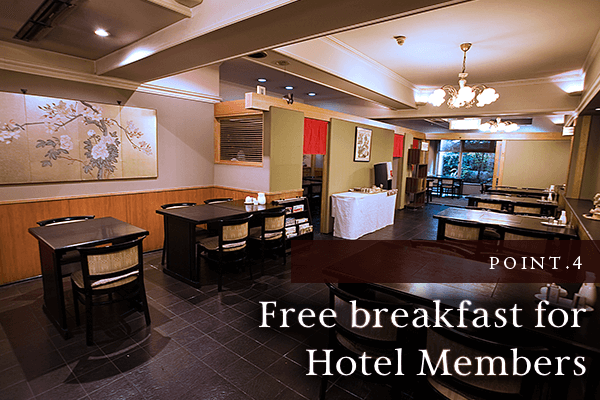 Next to the Hiroshima Office Centre with the most inexpensive meeting rooms in Hiroshima. 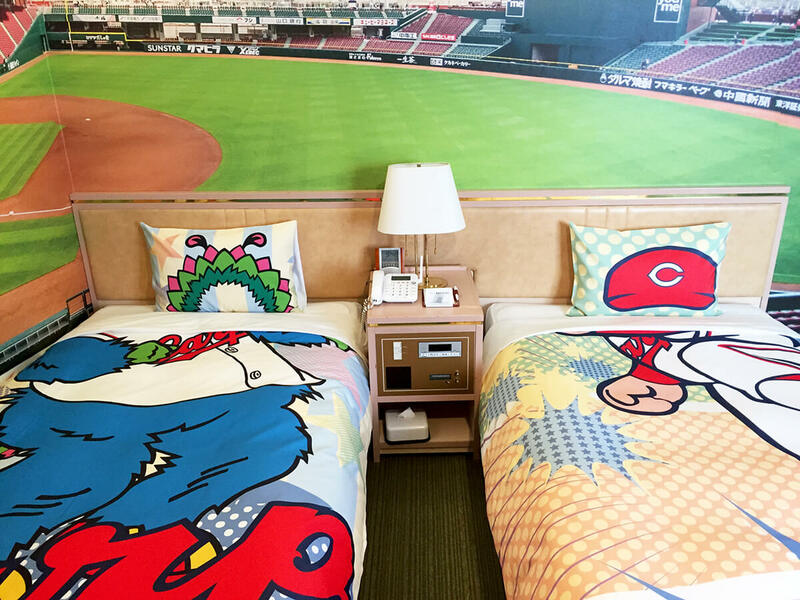 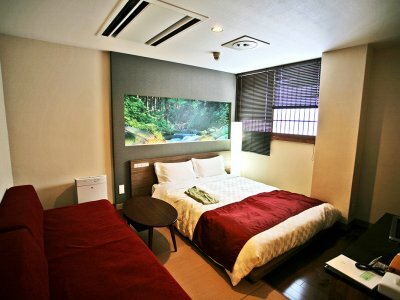 Because it is a place close to Carp home base, you can stay with us for business or sightseeing as well as watching. 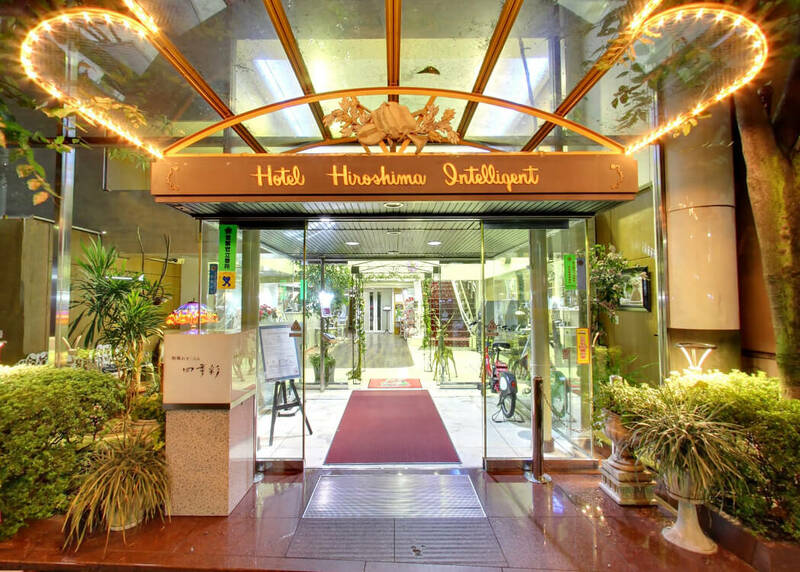 Japanese style restaurant "Shikisai" is on the 1st floor of the main building of Hiroshima Intelligent Hotel Stadium Mae. 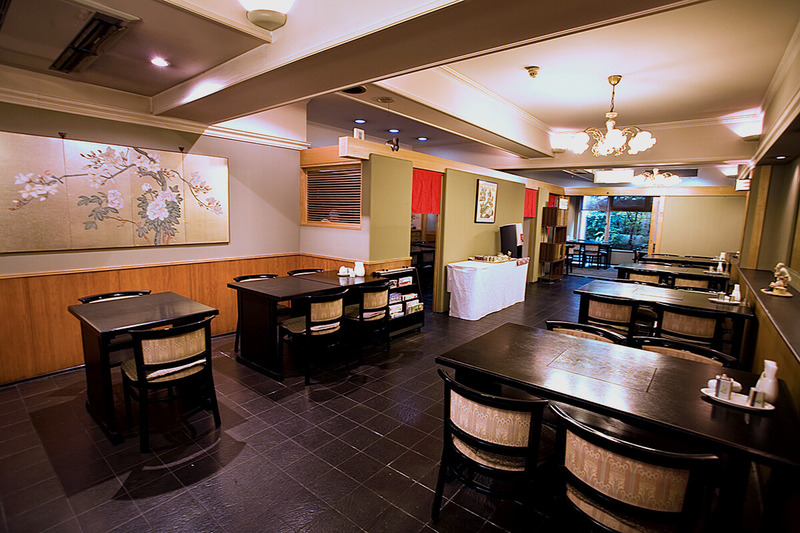 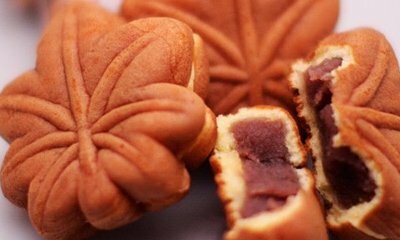 We serve Japanese home cuisine with seasonal ingredients. 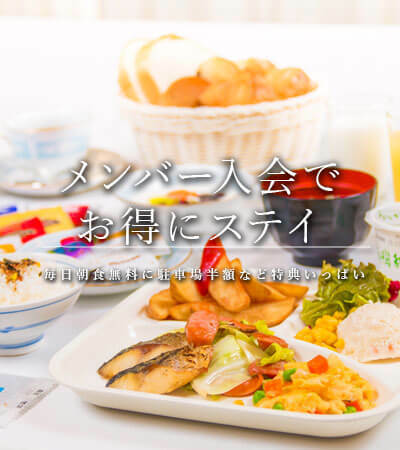 For breakfast, we serve a self service light breakfast (bread / drink / side dish). 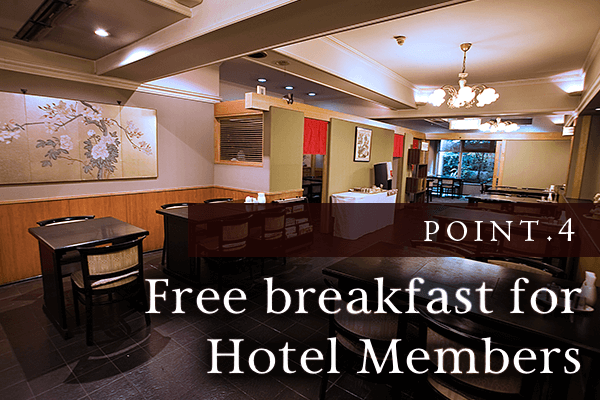 Members are free of charge for breakfast. 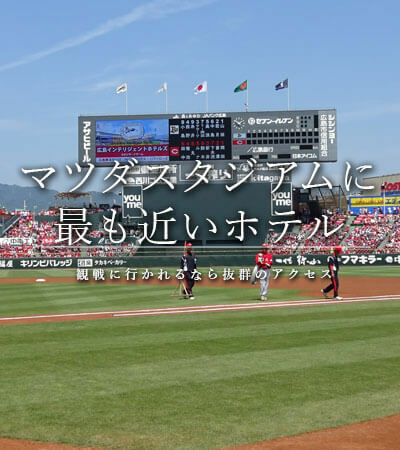 Hiroshima Intelligent Hotel Stadium Mae(Main Bldg.) 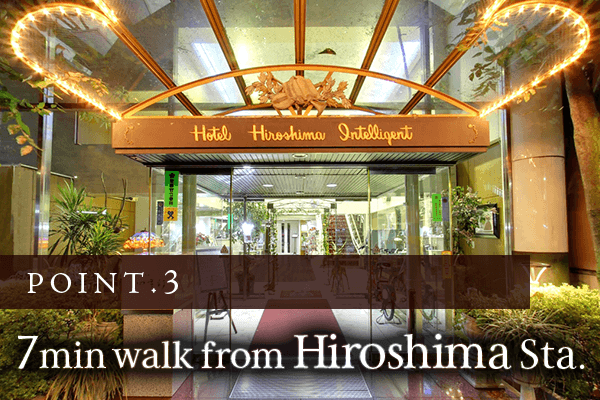 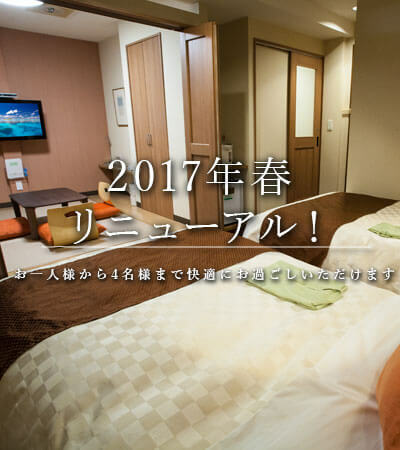 is a 7-minute walk from Hiroshima Station and is the nearest hotel from Mazda Stadium ( 2-minute walk).